These perker-uppers will make you look fresher and well rested (even after a Netflix all-nighter). Not sure which eye cream is the right pick for you?Â These perker-uppers will make you look fresher and well rested (even after a Netflix all-nighter) no matter your age. That girlsâ night out was so worth itâ¦undereye shadows aside. âSkin gets thinner and more transparent as we age, especially around the eyes, so blood vessels become more apparent,â says Francesca Fusco, MD, assistant clinical professor of dermatology at Mount Sinai Hospital in New York City. Reduce darkness with brighteners like niacinamide or vitamin C; find the former in First Aid Beauty Eye Duty Triple Remedy Overnight Balm ($38, sephora.com). Tap on cream to help boost circulation. Smiling, laughingâcrowâs-feet are a sign of a life well lived, irksome as they may be. âBecause thereâs not much collagen around eyes to begin with, itâs often the first place to wrinkle,â says Mona Gohara, MD, associate clinical professor of dermatology at Yale University. Luckily, skin here responds to treatment the fastest. 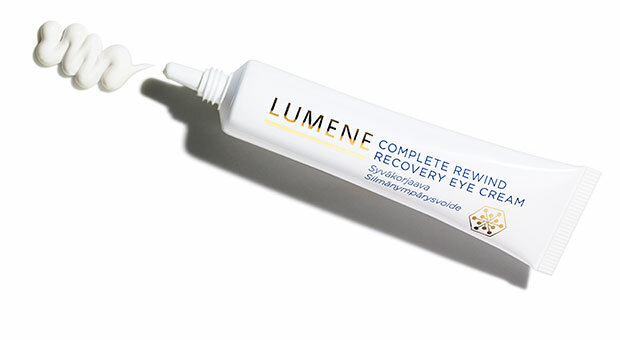 Go for tightening caffeine and plumping peptides; try Â Lumene Complete Rewind Recovery Eye Cream ($19, amazon.com). Itâs normal for lids to head a bit south now, but âthe more hydrated your skin, the firmer it will look,â says Ellen Marmur, MD, associate professor of dermatology and genetics at Mount Sinai. 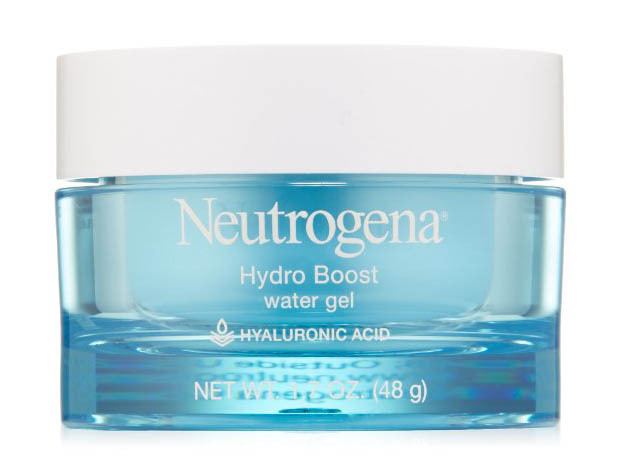 Choose a cream with water-retaining hyaluronic acid, like Neutrogena Hydro Boost Gel-Cream Eye ($18, amazon.com). 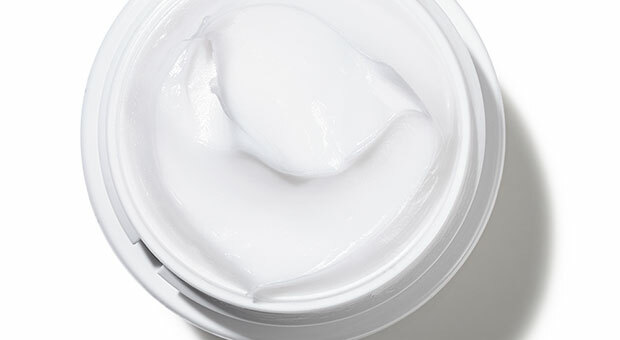 Apply a tiny drop of a retinol cream above brows at night. âTightening skin around the eyebrows will lift lids,â Dr. Marmur says.